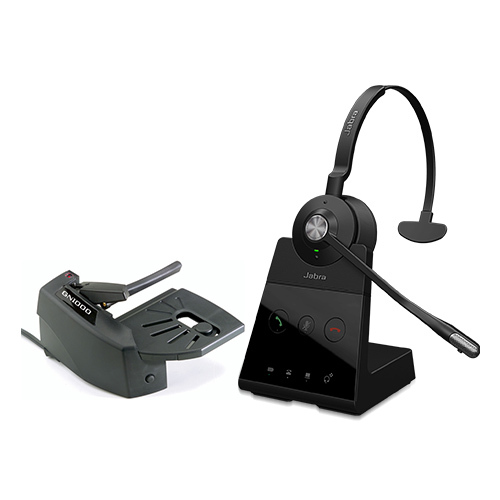 Cordless/Wireless headsets systems from Plantronics & Jabra gives soft-touch headsets clips comfortably to your ear, and the noise-canceling mini-boom microphone delivers great sound quality even in loud environments. Looking for an over-the-ear style wireless headset that works as great as it looks? Check out the new Plantronics CS540 cordless headsets systems has it all: super light weight (only 0.7 oz), crystal clear sound, and an over-ear design as well an over the head design that fits securely and is great for multi-purpose use while in the office, or anytime you don't want to hold the phone to your ear. 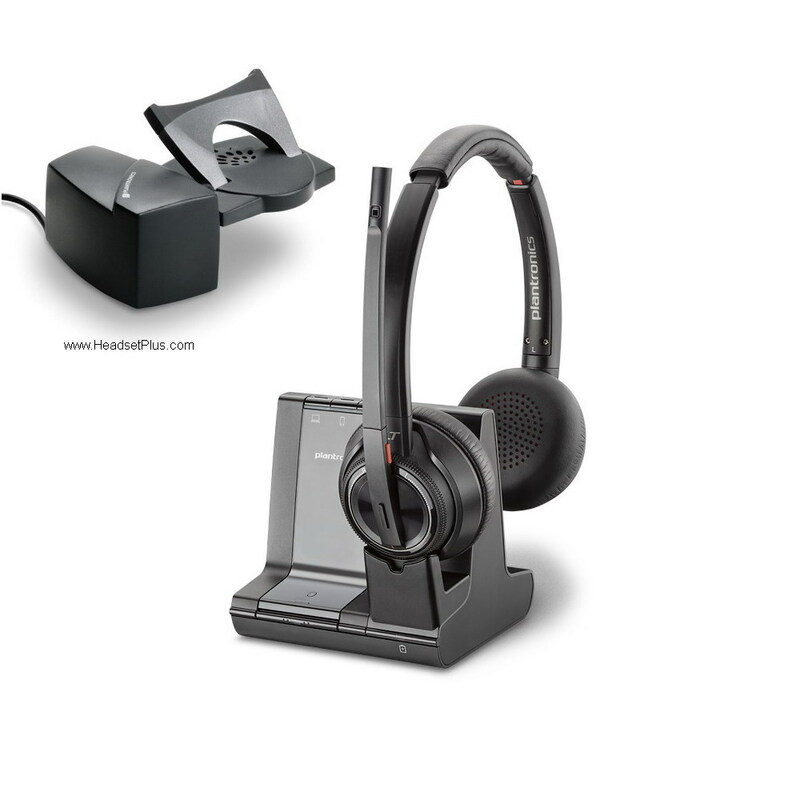 The Plantronics CS540 wireless headset systems provides the ultimate in mobility and a fashionable design. For true mobility, it also provides up to 8 hours of talk time and has a range of up to 300+ feet. 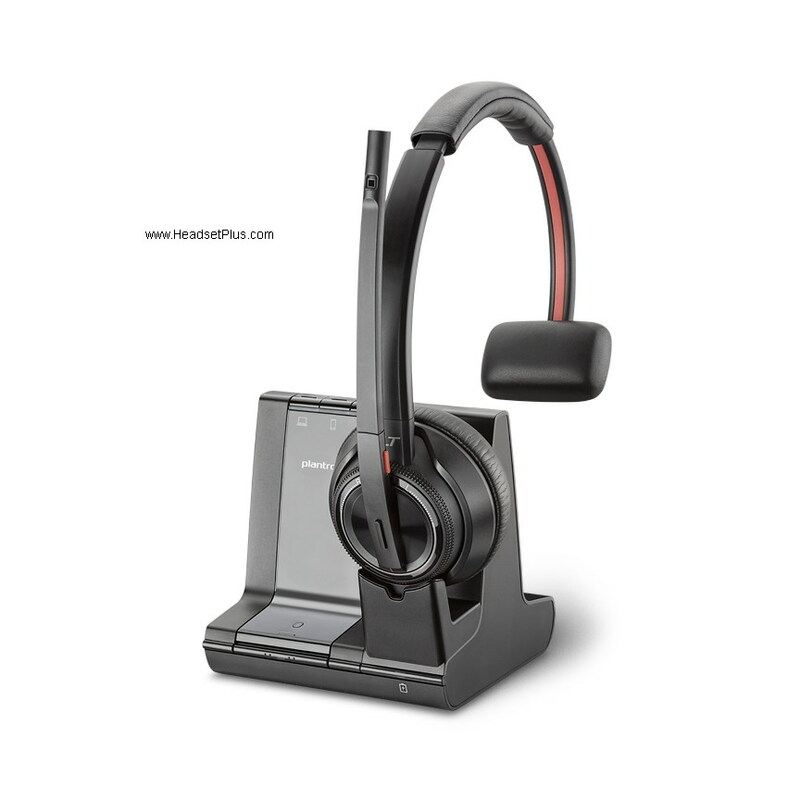 While you're away from your desk, you can answer or end a call with a touch of a button with the optional Plantronics HL10 lifter. 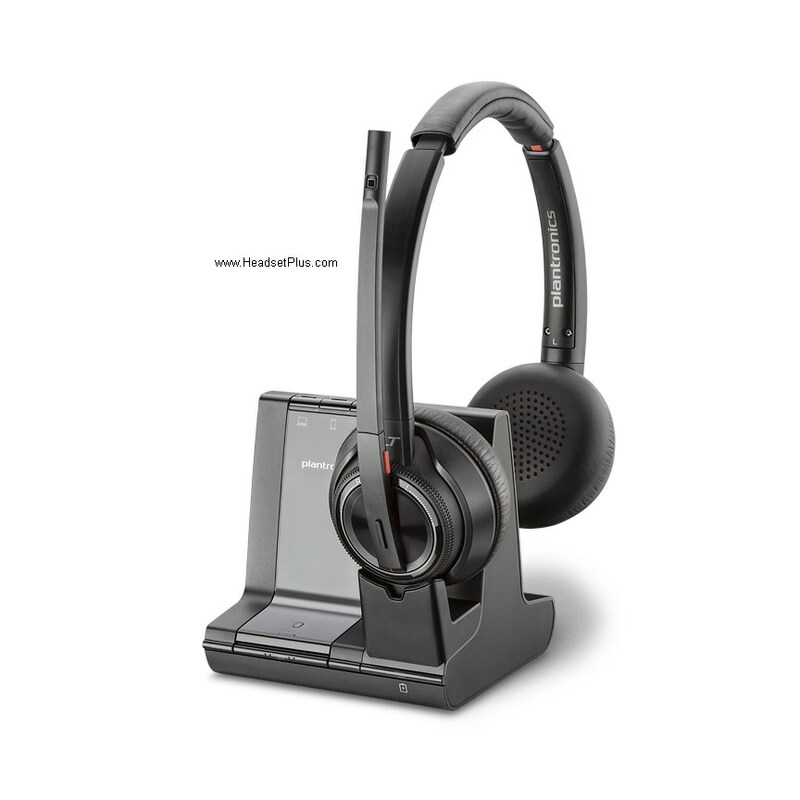 For the power user, we recommend the new Plantronics W740 cordless office/USB headset. 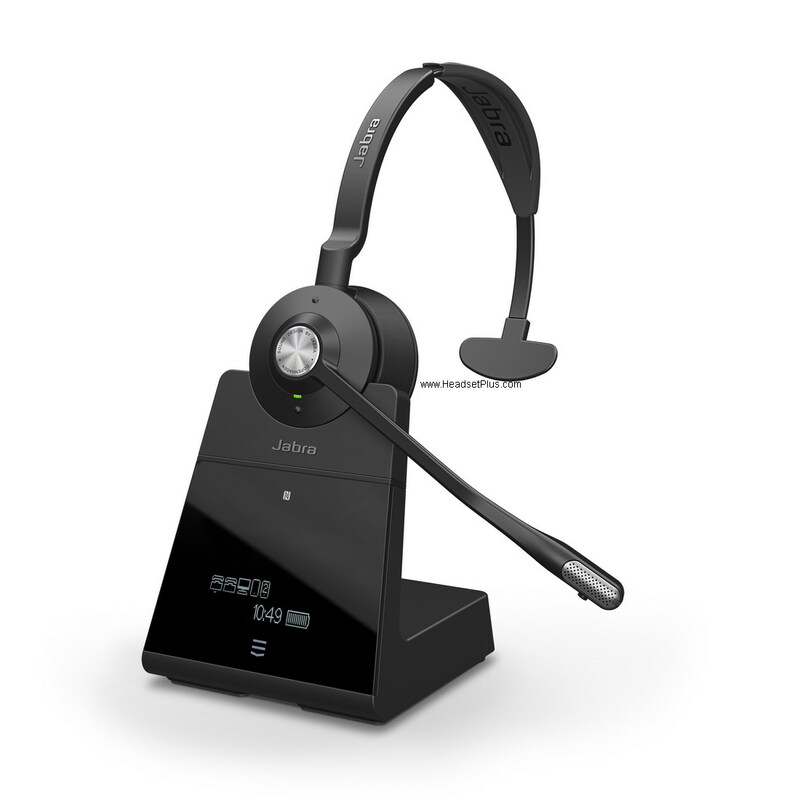 In addition from Jabra (formerly GN Netcom) we have the new affordable Jabra Pro 920 as well as the proven Jabra Pro 9450 cordless headsets. Providing maximum 350ft from your telephone. All of these wireless headsets are all Cisco IP Phones compatible.